Over the last year and a half, my workouts (aside from hot yoga) have taken place either in my apartment or at my apartment’s small fitness center. I appreciate having some place to go that’s “outside” my apartment, but the fitness center definitely doesn’t have all of the bells and whistles and fun extras that you can sometimes find at a larger gym, which ultimately help keep your workouts interesting. Because of this, I’ve started adding to my at-home gym equipment, my most recent addition being the Kamagon Ball from Hedstrom Fitness. 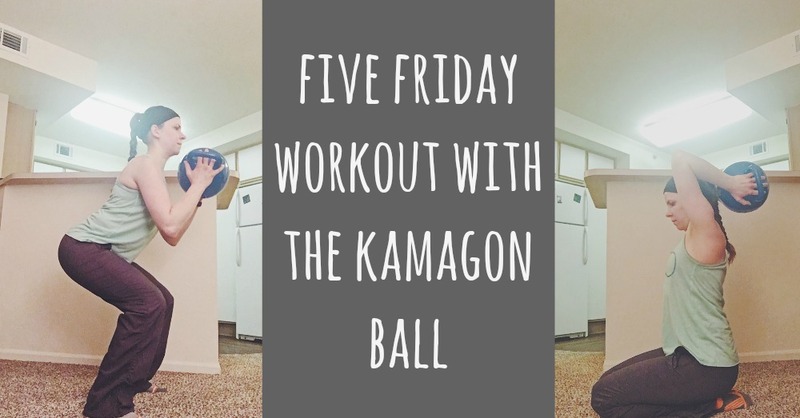 Anyway, as you may have noticed last week on Instagram, I’ve teamed up with Hedstrom Fitness and Fit Approach to share 5 exercises you can do using the Kamagon Ball for a few Friday’s in a row and this week I wanted to make sure to check back in with you all and share them here too! You can do these body weight only, with your choice of resistance (obviously, I chose the Kamagon Ball), or a mix of the two. Bunched together, they made a great circuit! DISCOUNT CODE: SPHF25 Hedstrom has provided a coupon code for Surge/Kamagon products for 25%, available to anyone in US / Canada. This code is valid from Friday, 1/20 until 2/28. Also, for anyone wondering what’s been happening in my world, I’ll have a life update coming soon. Missed you all. What exercise would you want to try first with the Kamagon Ball? How’s Life? Let’s Catch Up! I’ve never heard of this ball. I do use kettle bells when working out, so I def need to check this out!!! 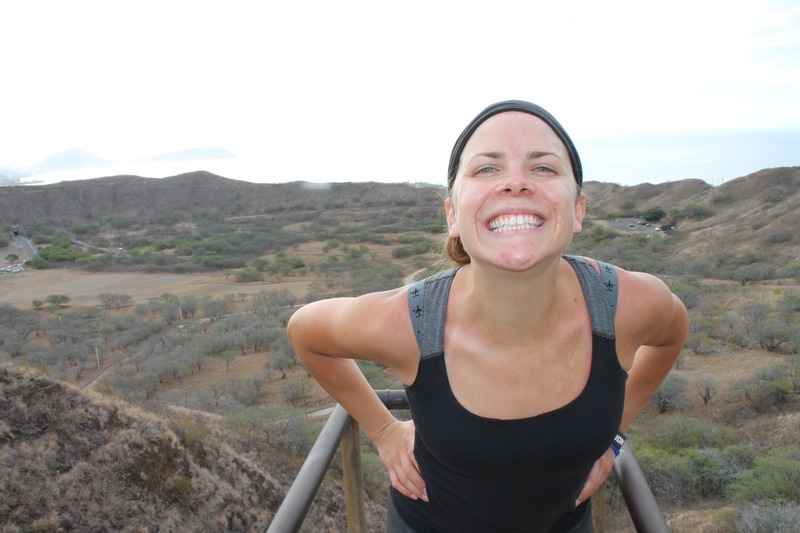 hope things are going well with you…. I’ve never heard of these balls, but this is the second time today that I’ve come across them. I love the idea and I know it would be SO difficult with the water sloshing around. That workout looks intense! 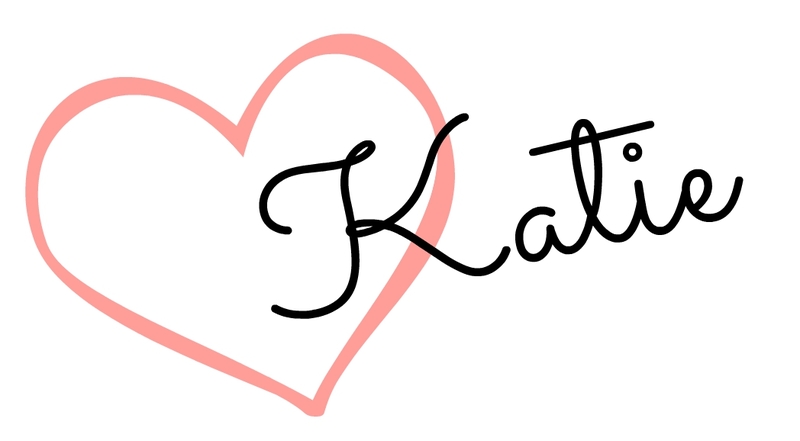 We’ve been using kettlebells to workout and it’s been rough! 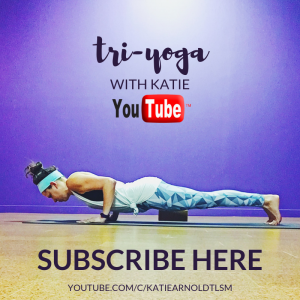 Russian twists and planks are always some of my go-to moves to incorporate into my workout routine–even if I’m just looking to do a quick, 20-minute routine! Thanks for sharing! I’ve actually never heard of this kind of ball or used it! It looks like a great tool! Hope youre doing well! Ohhh I like this! Saving for post baby! Damn girl, that looks intense but I can see it’s working your arm muscles! Thanks for sharing, haven’t heard of this ball before. This looks intense but so effective! I haven’t used the kamagon ball yet, but I want to try it now! Wow! This ball looks so cool. I’ve used medicine balls in the past, but never tried one like this. I love trying new workouts too to spice it up. thanks for sharing!